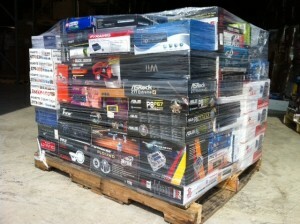 Our customers will always receive competitive pricing when purchasing products from us. We offer warranties with all products that are purchased and installed through Moseley Electronics based on the manufacturer’s warranties. Moseley Electronics is a direct dealer for many manufacturers such as SONY, SONOS, Coastal Source, and many other authorized brands. The result is that you will pay the same price whether you purchase the item from us, a big box store, or online. 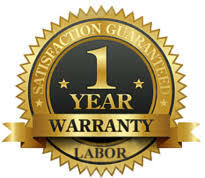 We also offer our customers a one-year labor warranty on products that are purchased and installed by Moseley Electronics. While there are plenty of places to purchase smart home technology and electronics in RVA, it is important to be informed of what makes Moseley Electronics stand apart from the others. We are a locally owned company that has been serving the Richmond and surrounding areas since 1976. Technology isn’t the only thing that has evolved over the past four decades…so have we! 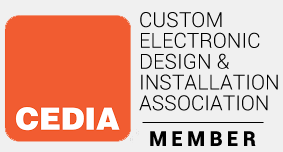 Our experts and technicians continue to stay current with what is at the forefront of technology by continuing their training with education and certifications. Rest assured, we work hard every day to bring you the BEST products and services available! Moseley Electronics will not sell anything to our customers that we have not studied and tested in our own homes. Once a product has passed our testing phase, we will then offer it to be sold and installed in the homes and businesses of our customers. We offer Maintenance and Repairs on certain products. If you have any issue with your Intercom, A/V Receiver or Central Vacuum System, we can usually get them up and running again with a simple repair. Some SONY Televisions offer “in home” factory repair service. Moseley Electronics can offer repair service on many other products as well. If you can dream it, we can do it! Moseley Electronics installs amazing technology in your home to make it fun to live in. We can integrate your devices so all systems work together to allow total control for lighting, sound, thermostat, video, surveillance, and so much more! We create custom Apps so you can remotely manage all your devices inside and outside your home with the simple touch of a button. Call us at (804) 379-1348 or schedule an appointment online to see how we can help you make the most out of your home today!